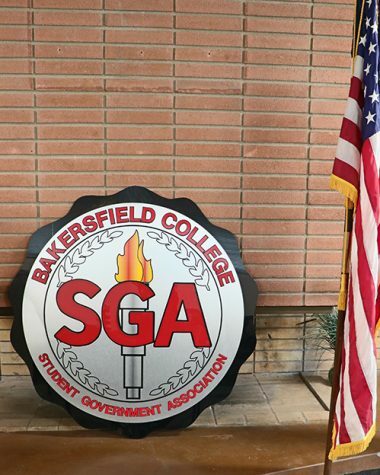 Local Bakersfield native and Bakersfield College alumni Daniel Rios who graduated in 2012 from BC spoke in the Levan center on Feb.14. 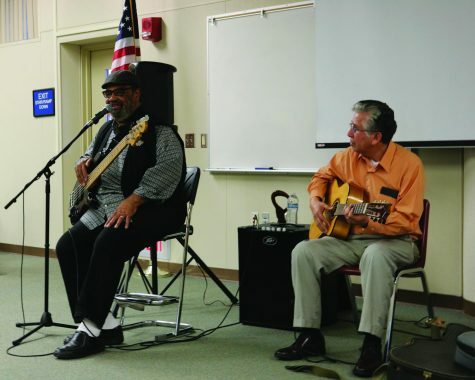 Billy Haynes and John Gomez played and discussed some of their most cherished music from the 60s area from Bakersfield. Rios began his speech by first describing what the history of labor, race, gender meant to historians in the past and then explained how he found a correlation between the subjects by closely examining them. 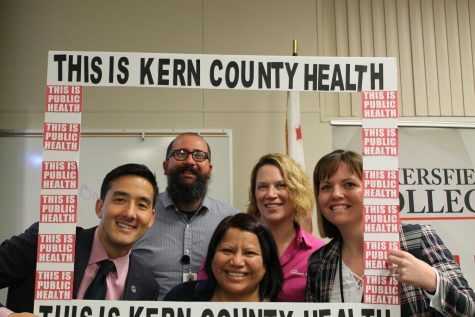 Rios would continue expressing how his studies of Bakersfield came to be, ultimately expressing that the one question on his mind was “how did things come to be?” when referring to Bakersfield as he also acknowledged that it was only right and equally important to acknowledge the systemic racism that may have put many of these specific communities in their current state today. 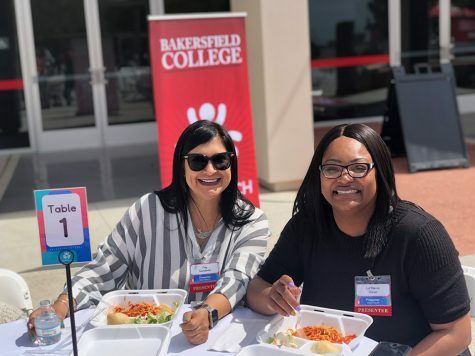 To express the cultural state of Bakersfield in the 60s Rios discussed the racial segregation at the time explaining how racially segregated housing was the norm at the time in Bakersfield. He continued on to explain how many white neighborhoods felt that having black and brown people living in the community was a threat to the property value. 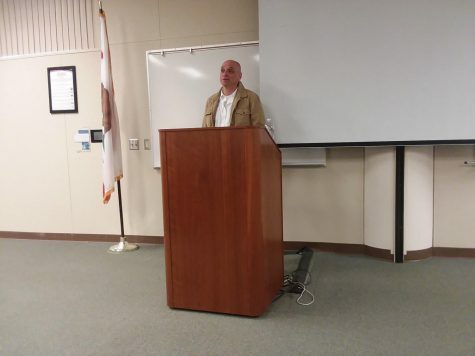 He then began focusing on his main area of study which was South East Bakersfield by comparing two maps of South East Bakersfield area from 1917 to 1970 but expressing how nothing much had changed. 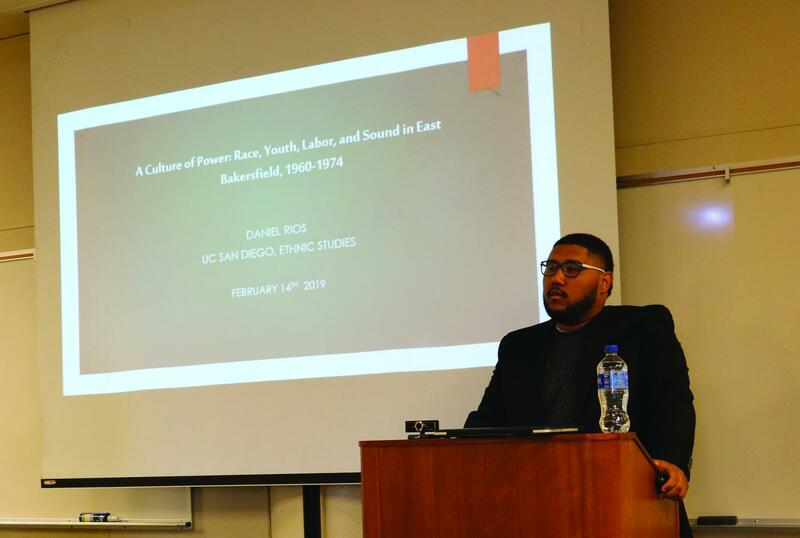 Daniel Rios explored the racial injustices and division of South East Bakersfield and how it molded the city into what it is today. 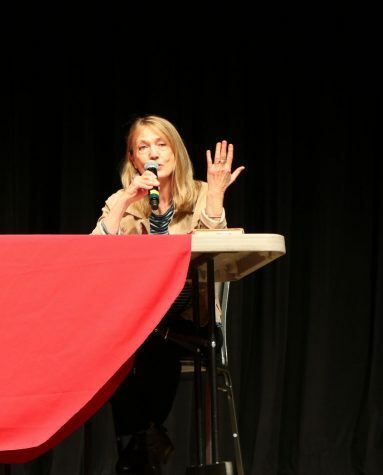 Which Rios went on to express how the racial tactics of those times forced many groups of people into specific areas in Bakersfield due to issues like segregation and exploitable labor. Rios closed out the event by introducing to the viewers two of Bakersfield’s most popular artist during the 60s, Billy Haynes and John Gomez.